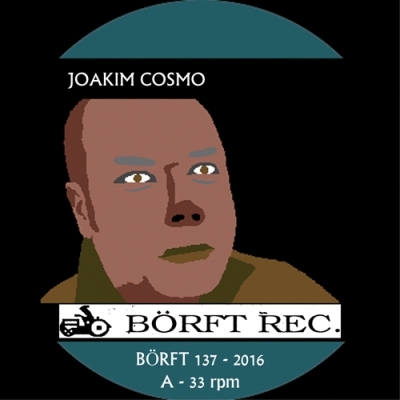 After about 30 years as Techno/House/Synth DJ, Borft now release Joakims debut album. He really knows what it takes to get your crowd crazy. This record is full off Classic (yet bizzarre) House/Acid/Disco styled stuff and on the entrance track he got Company by wonderful vocalist Silvia on a Classic trip Chicago - Helsingborg.... Check this def. out!! !